Our fiscal year runs from October 1st - September 30th. We employ 16 full time and 2 part-time employees. Survivors can access services on a walk-in basis at the Women's Center offices, by contacting the 24/7 crisis line, or through referral. Services provided are free of charge and confidential. The Women's Center receives grant funding from federal, state and local sources to provide direct services to adult and youth survivors of domestic and sexual violence, dating violence and stalking. We also rely on generous donations and fundraising to meet the organizational expenses. Your tax-deductible donation to help fund essential services is appreciated! The remaining percentage of funding it takes to provide essential services comes from the generosity of donors who make financial contributions to the organization. These critical life-saving services provide survivors of domestic and sexual violence and their children with an opportunity to flee the violent crimes they have endured. Safety at home is not something that survivors of domestic and sexual violence take for granted, nor do their children. Financial contributions go a long way in providing the invaluable gift of safety to survivors and their children. Survivors and their children come to the shelter after experiencing the trauma of domestic violence or sexual violence in their home. They often walk through the doors of the shelter with nothing but the clothes they are wearing, seeking safe haven from the violence they have endured. The costs of providing emergency shelter, clothing, food, personal care products and other essentials have risen significantly. We need help to preserve these life-saving services. 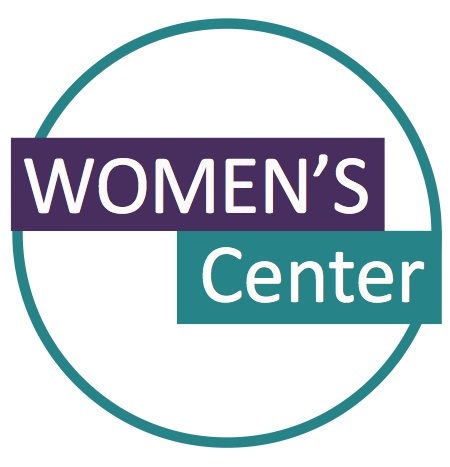 Women’s Center services also include sexual-assault program services and housing advocacy. Survivors access services by appointment or on an emergency basis. Financial Sustainability is only possible with the help of our generous donors. Thank you! Below are two letters regarding the financial situation in recent years, and the steps that the new Board of Directors and Staff are taking.